My first memory of trainer desire is from about ’97ish in primary school. We were all obsessed with sportswear at the time; Kappa tracksuits, adidas poppers and Ellesse sweats. 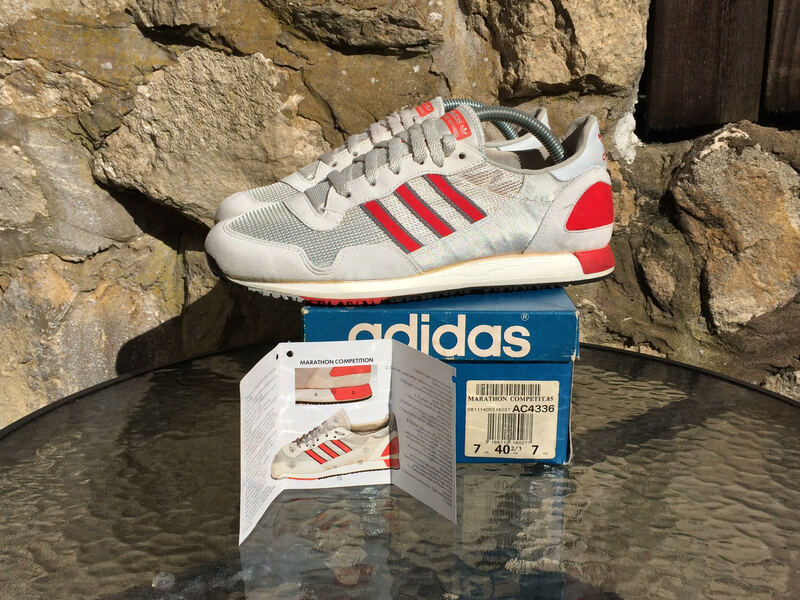 It was around this time that a few of my mates owned adidas Galaxy, I’ve attached an image as they’re probably not the Galaxy that spring to mind. I begged my mum & dad for a pair but they were ‘too expensive’ and ‘impractical’. Rightly so, they would have been destroyed within a day, kicking and climbing. Fast forward to 2006ish and I had landed myself a job in a mens’ clothing shop. By this point I thought I knew a bit about trainers, I did not. My older colleagues all had decent collections consisting of all sorts of models I’d never seen or even heard of. It was during my time working in this shop that I got into the older models. There was a vintage shop situated just around the corner, I’d gone in to try on a Lacoste izod jacket I’d been eyeing up and came away with a mint pair of West German Stockholm for a tenner! That was me hooked. The quality, shape and colours were far superior to anything in the shops at the time, and what a bargain eh?! 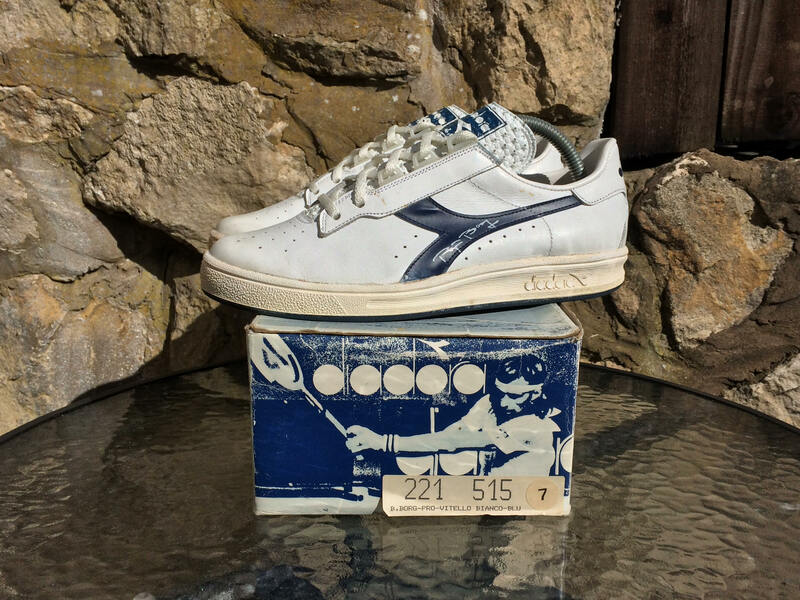 I had all sorts out of that shop over the next year or so before they became wise to the value of them; white soled Hamburg, Rekord S, Puma Dallas & Bluebird to name a few. Anyway enough about me, here’s my current top 10 in no particular order. 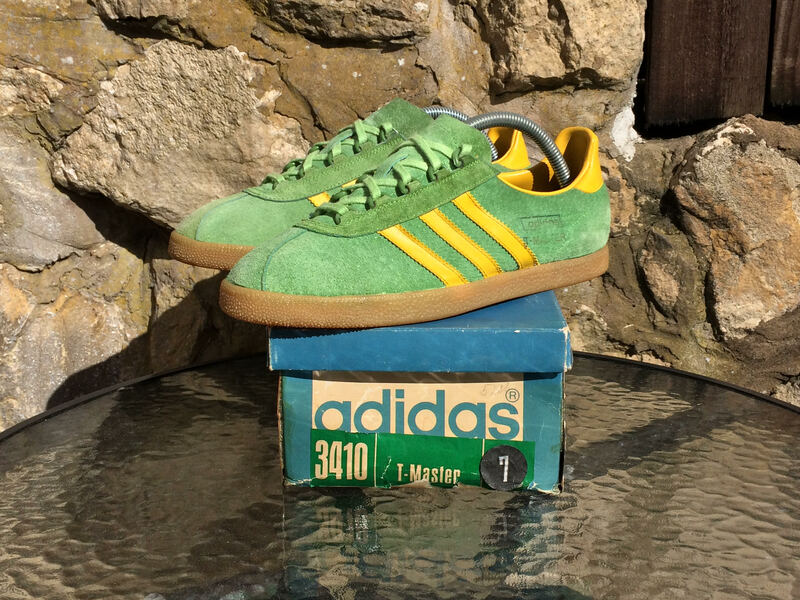 I love bright vibrant suede and these fit the bill, first produced in the mid-late 70s, endorsed by German footballer Jupp Heynckes. The suede is buttery, the shape is sleek, the finishing details are second to none, and most importantly they look the dogs on foot (weather permitting). 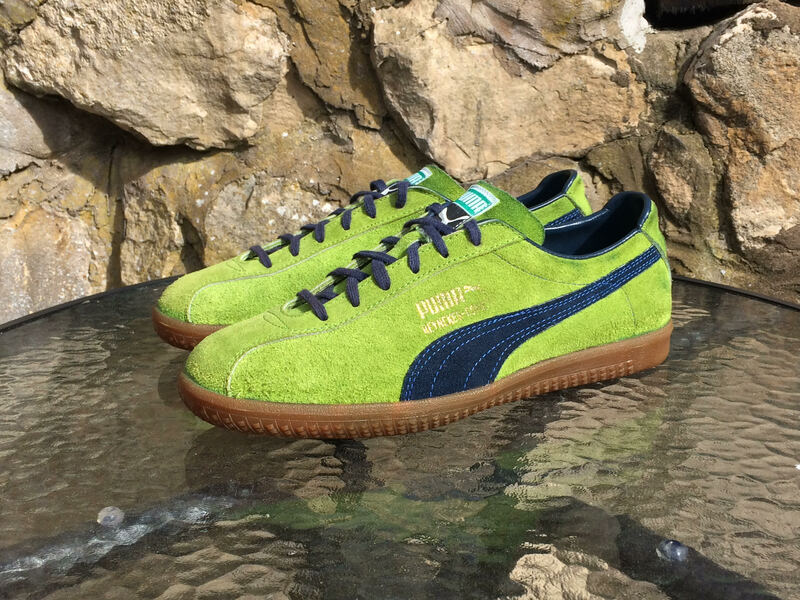 Similar to the H-Comet, these are vibrant and buttery and have all the qualities and attention to detail that you’d expect from 70s Puma. The contact sole units on these feature air bubbles! The first of its’ kind as far as I’m aware, long before the Air Max hype. The soles really are a thing of beauty on these, they’re almost semi-transparent in the flesh. I wasn’t familiar with this model until I stumbled across it, which is one of the reasons I love the trainer game. There’s always another model or CW out there that you’ve never even knew existed. Released in ’86/87, the shape is sharp and pointy to the toe. I wish all modern releases had a similar shape. I love the detailing on these, the blocking on the midsole and the perforated suede on the upper revealing the mesh underlays – a nice finishing touch. 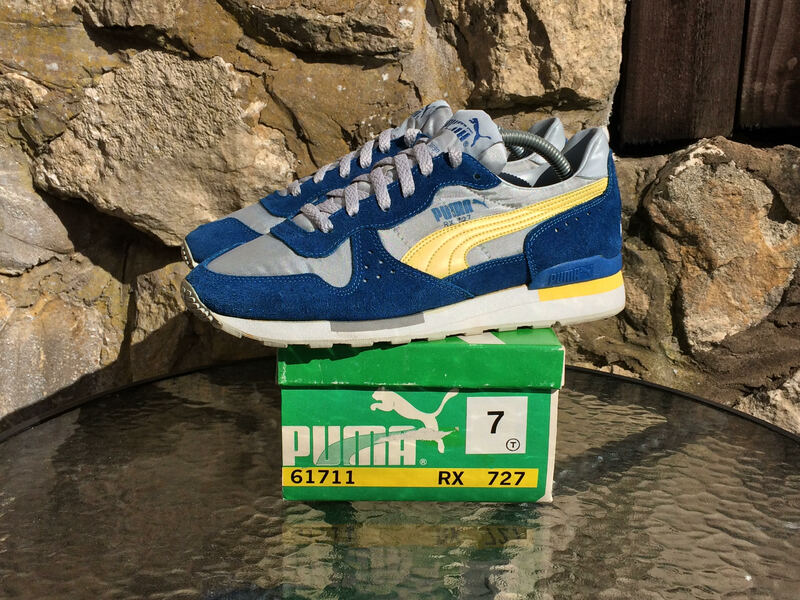 These came from the same seller as the RX727, also from 86/87ish. 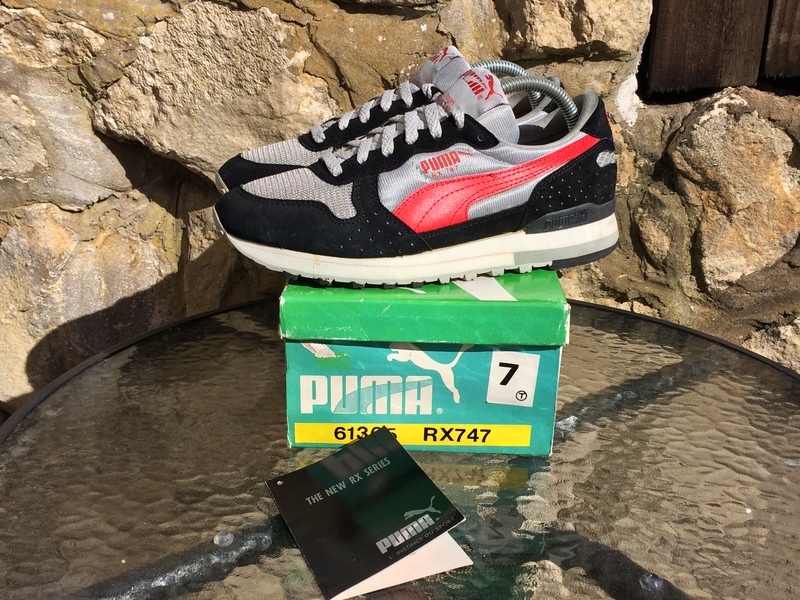 I don’t know much about the RX range but I assume these were released in an attempt to compete with the popularity of the adi 3digit ZX series at the time. My favourite bit of detailing on these has to be the 3M reflective panel on the heel. Complete with original box and tag which is always a nice bonus. I’ve been a fan of white trainers since my teens, back then it was adi Stan Smiths, Puma Match and Nike Cortez. These were my favourites until the discovery of Borgs, a tad late arguably as I didn’t own a pair until about 2006. They pretty much go with anything, you can wear them with cords, you can wear them with denim. I love the use of ghillie lacing and in particular on this model, Bjorns signature. The 280 is quite simplistic in some respects in comparison to other models from the range, but it’s the colour way that makes this a special model for me. It’s pretty futuristic with the silver meshing, nicely complimented by the teal suede. They’re simple but effective. 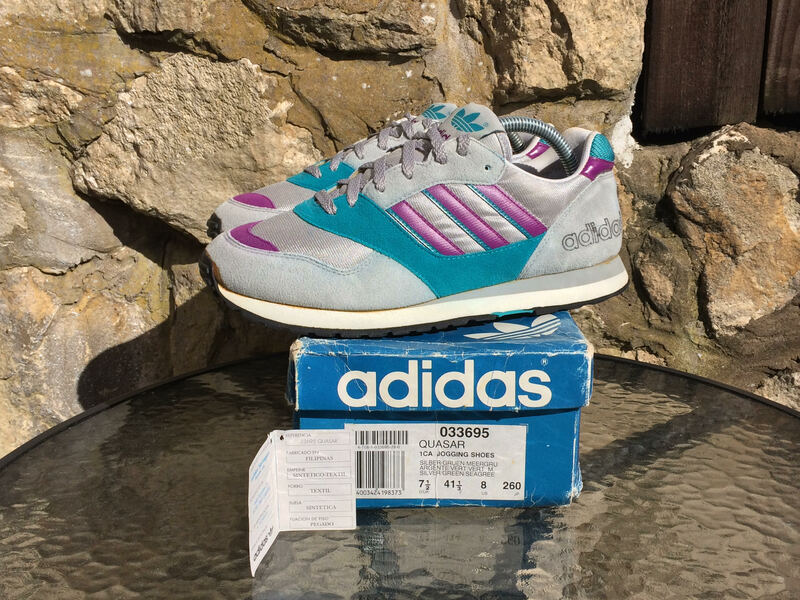 As the name suggests these are from 1984, pretty daring colour way for back then I would’ve thought, even by todays standards they’re striking. These remind me of those Galaxy I missed out on in the late 90s, maybe a touch more lemon than neon, but the closest I’ve got to them yet. They feature a suede/rubber combination outsole, I can’t remember why, but it does serve some purpose for runners, a nice bit of detail none the less. Massively underrated shoe in my opinion, easily one of my favourites. 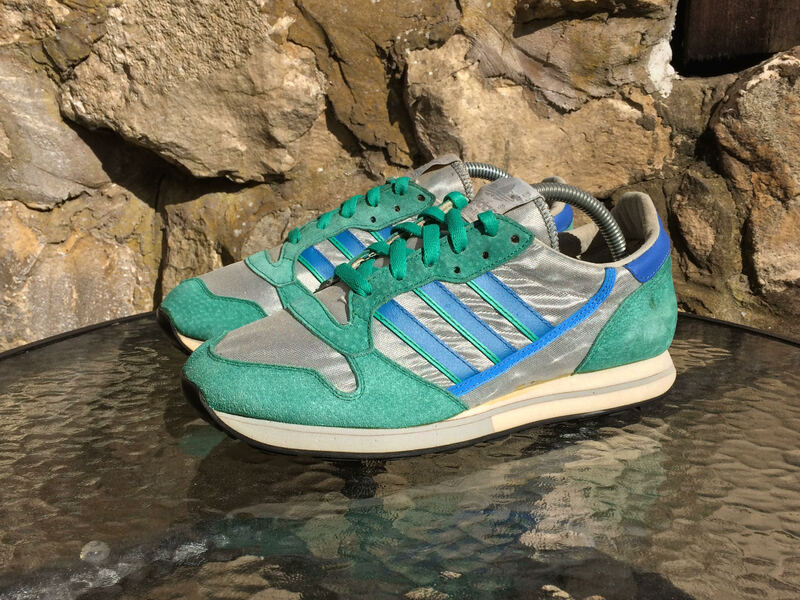 They came from a seller in France whose father was an ex adi distributor in the 80s. They’re 29ish years old and they look like they could have been manufactured yesterday, they’ve aged well. The tag’s a great insight into the design and engineering of the shoe, each minor detail serves a purpose. Not only are they functional, lightweight and durable, they also look cool as. As you can probably tell I’m mainly into runners at the moment. These were first introduced in the late 80s/early 90s in numerous colour ways, and this one’s my favourite. The use of purple on the heel tab and toe reinforcer looks ace. These are definitely one of those trainers that look far superior on than off. 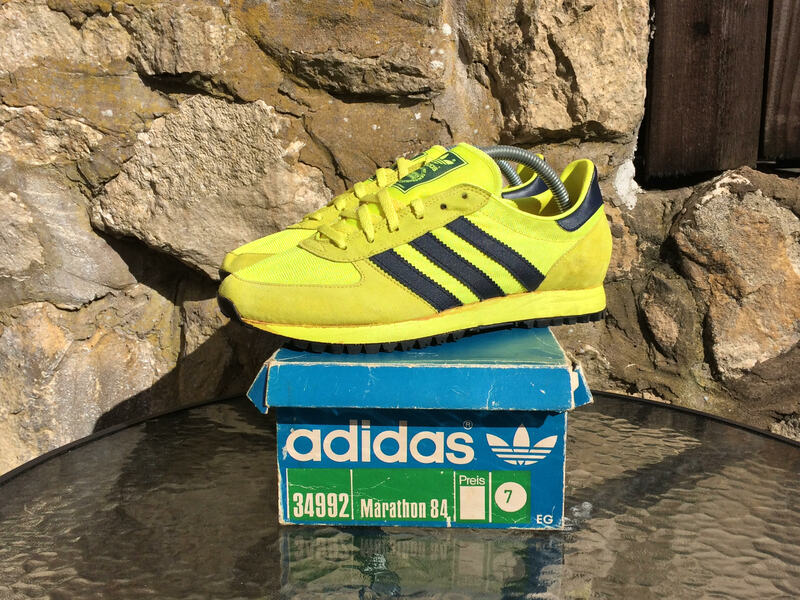 These were first released in the early 70s as part of the ‘Trimm Dich’ range, which was aimed at keeping the Germans fit. 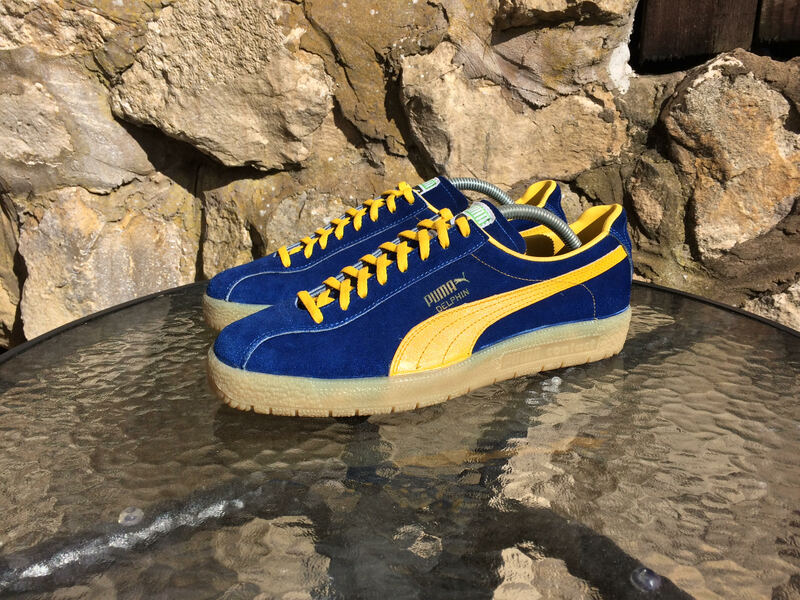 I tend to look at trainers with a fairly critical eye, but for me these need no improvement; the tongue, ghillie lacing, shape and finish are all immense, the continental soles on their own are a work of art. I’m not sure if they helped get many Germans active, but they’re a masterpiece in my eyes.